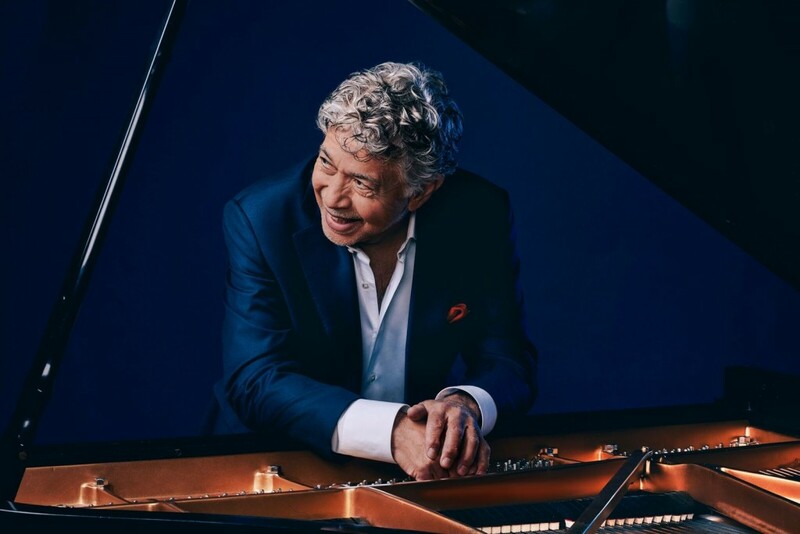 CaribPR Wire, NEW YORK, NY, Fri. Aug. 10, 2018: Over five decades of performances and more than 70 CDs later, award-winning Jamaican-born jazz maestro, Monty Alexander, is being bestowed with a honorary doctorate degree from the University of West Indies, (UWI). Alexander, born Montgomery Bernard Alexander on D-Day in Kingston, Jamaica, will be presented with an Honorary Doctor of Letters from the UWI Mona Campus this November. The degree was approved by the University’s Council and will be conferred at the 2018 graduation ceremonies and presented by Chancellor Robert Bermudez. The man, who singer extraordinaire, Tony Bennett, has declared put on one of the “best jazz shows” he has ever seen, will be one of four stellar Caribbean-born musicians who will be presented with honorary doctorates by UWI. They include Bajan star Rihanna; fellow Jamaican artist Grace Jones, and Winston A. Bailey, aka the Mighty Shadow, from Trinidad and Tobago. Alexander began his musical career at age four by playing Christmas carols by ear. By age 5, he was entertaining neighbors and relatives and at age 6, he was taking his first piano lessons. While he resisted formal instruction, he absorbed all the musical flavors from his homeland and which comprise his mature sonic palette of today. Alexander began playing in local Kingston clubs at 14, when he also made his first recordings, some as leader of a group called Monty and the Cyclones, and others as a sideman for such legendary producers as Ken Khouri (Federal Records), Duke Reid (Treasure Isle), and Clement Coxsone Dodd at Studio One. These early sessions for Federal, which Alexander describes as “not calypso music, but the beginning of Ska,” included such subsequently famous talents as trombonist Don Drummond, tenor saxophonist Roland Alphonso and guitarist Ernest Ranglin. Alexander is most widely known as an upper echelon master of the swinging piano trio function, as he has demonstrated with several top-shelf groups, including iconic units with bassist John Clayton and drummer Jeff Hamilton, and with the legendary bassist Ray Brown and guitarist Herb Ellis.